Our exclusive Armorhide binder is made from genuine leather, clad in a protective urethane overcoat for unmatched durability. 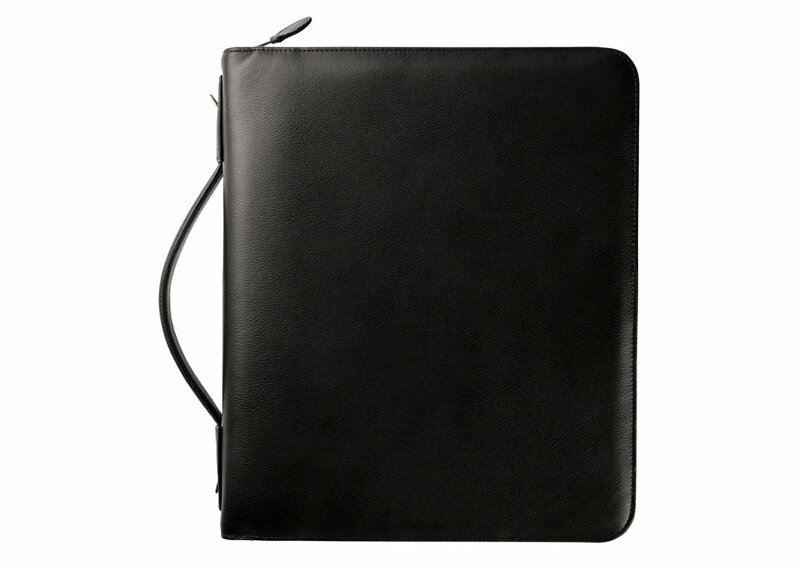 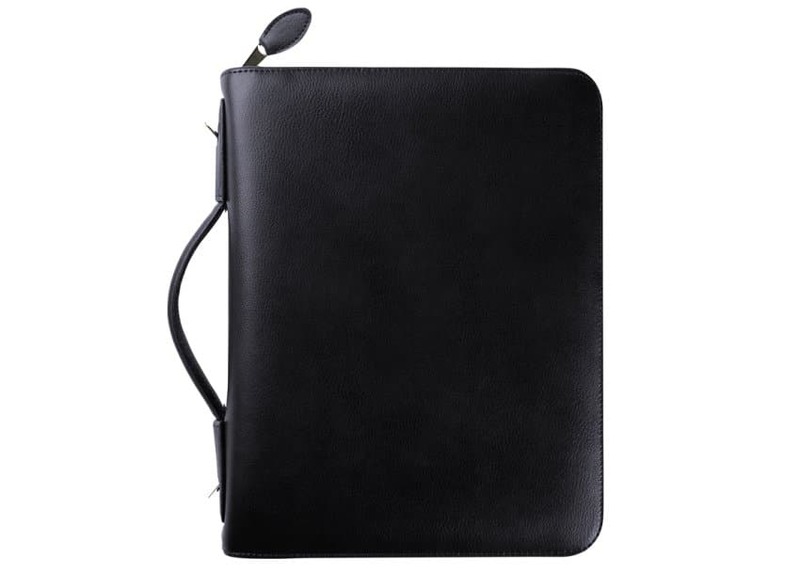 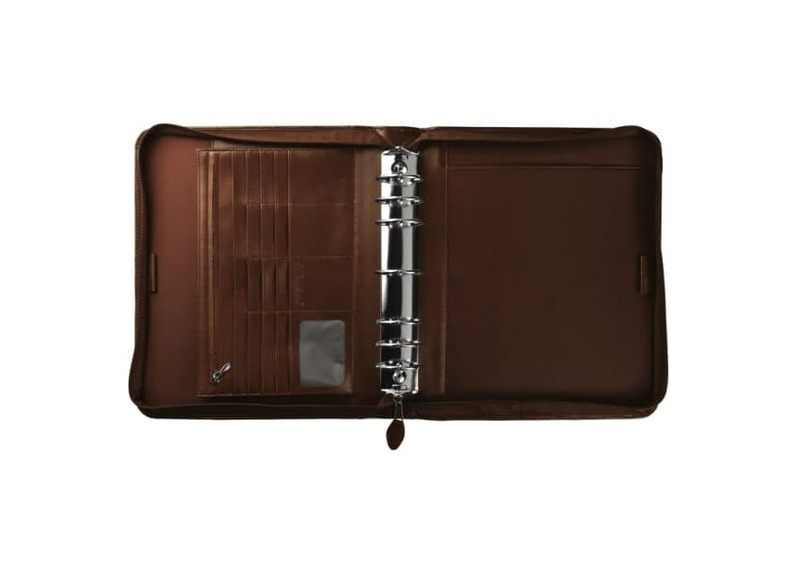 Leather has a subtle embossed grain and lustrous finish that give it the look of a more expensive binder. 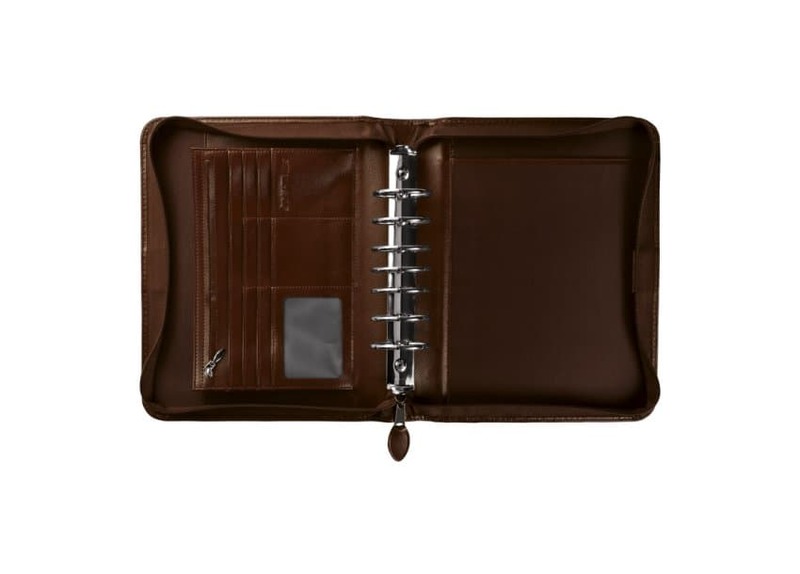 Select your size to view specific features.